2. Add the mixed vegetables and stir for 2 minutes. 3. Add the soy sauce and stir for a minute. 5. 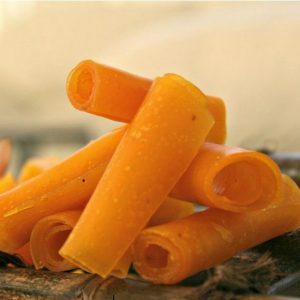 Serve with rice, garnished with cashewnuts. 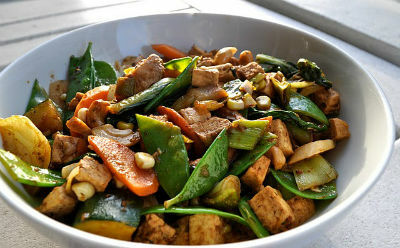 Feel free to comment or share your thoughts on this Cashew Vegetable Stir-Fry Recipe from Awesome Cuisine.